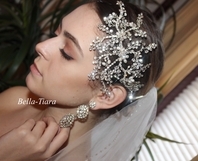 HOME / WEDDING HEADPIECES / Royal Collection Crystal Headpieces / Fairy-Tale crown freshwater pearl crystal Wedding Tiara- SALE!! 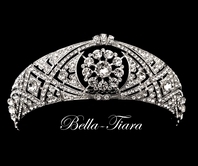 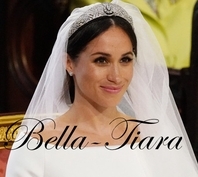 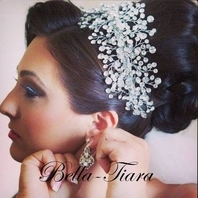 Description: A fairy-tale dream, this sparkling tiara is the perfect accessory for the classic bride. 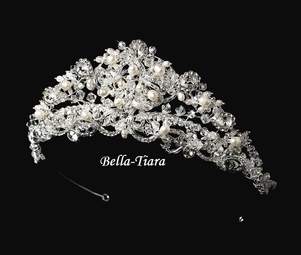 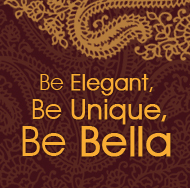 Freshwater pearls, rhinestones, clear Swarovski crystals, and seed beads weave into a stunning design.